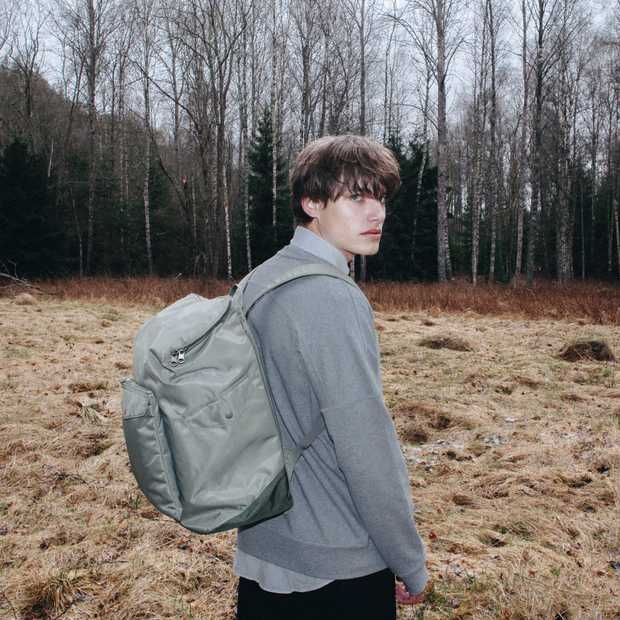 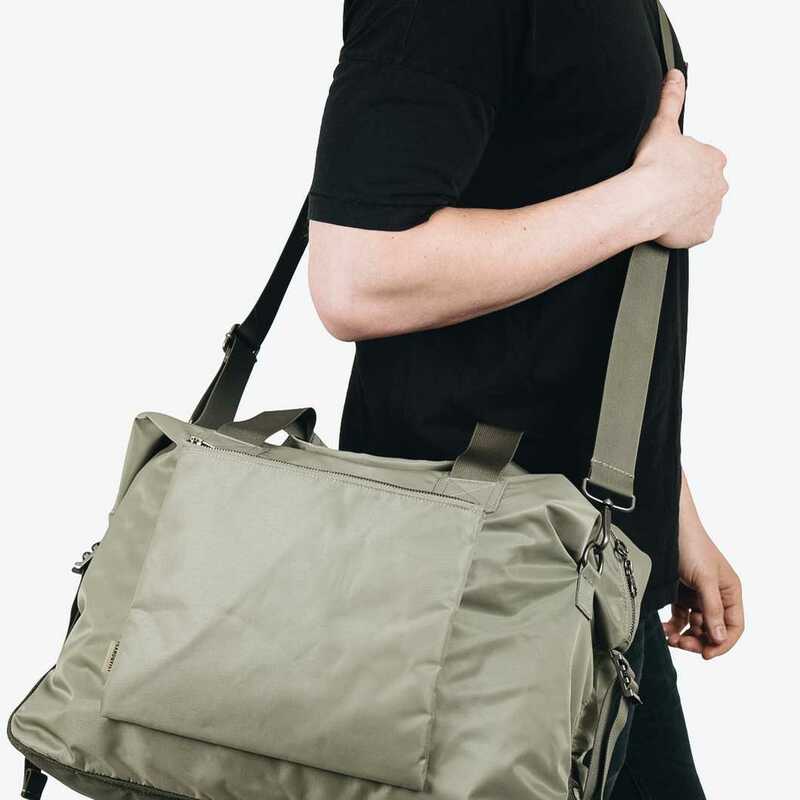 Vegan Weekend bag in Cordura¨ nylon twill and ballistic polyester, including removable waist bag. 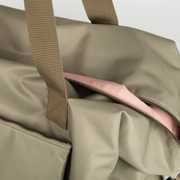 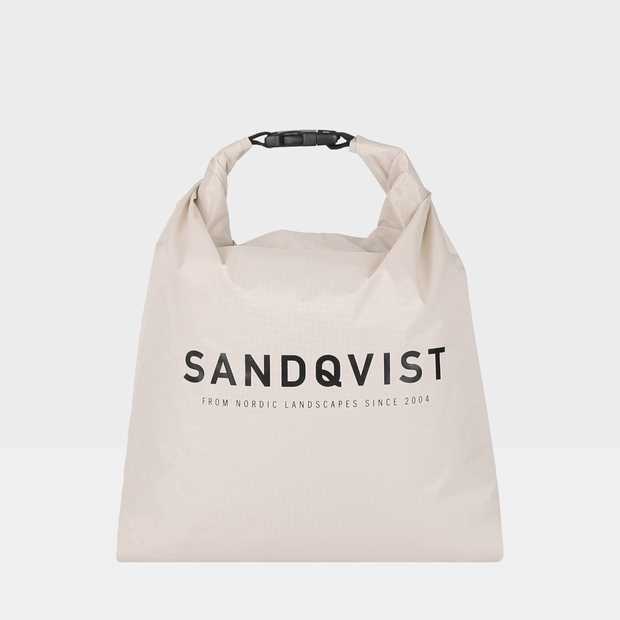 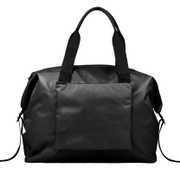 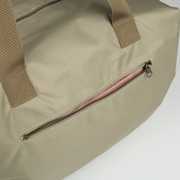 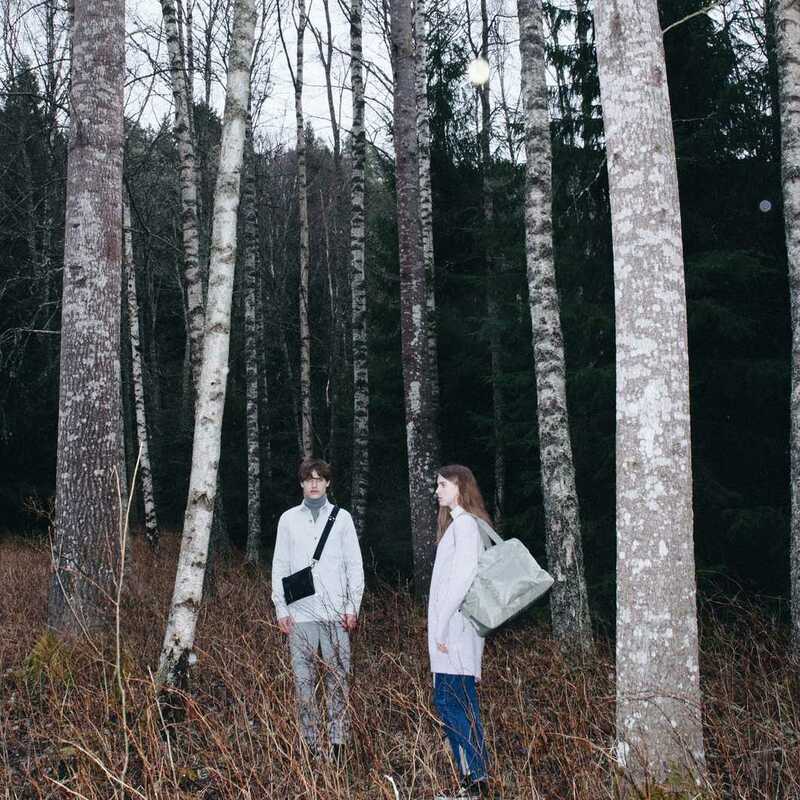 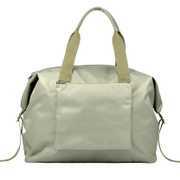 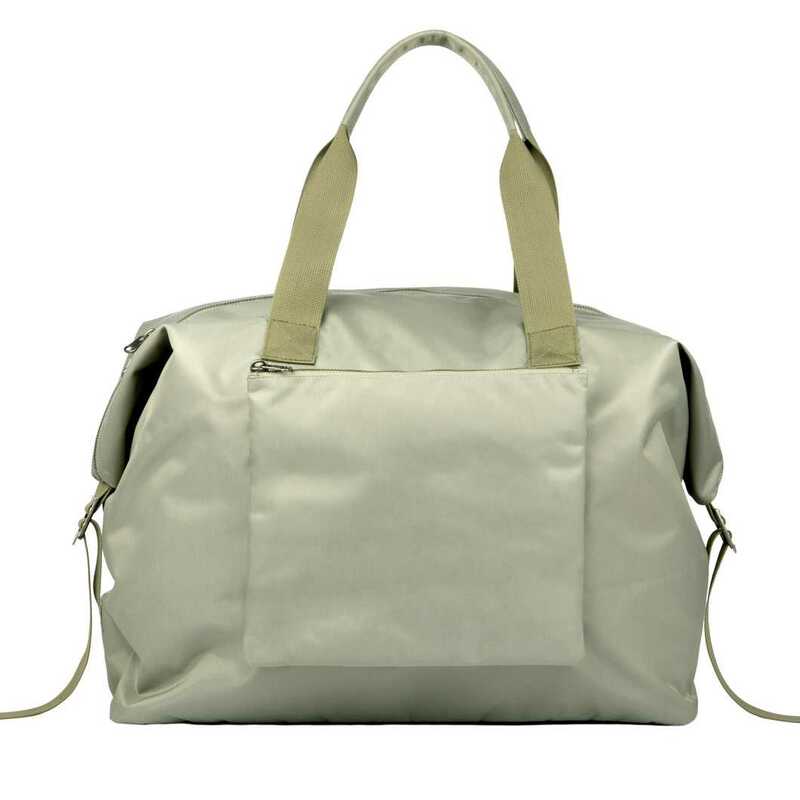 A highly functional weekend bag made in light weight and water-resistant material. 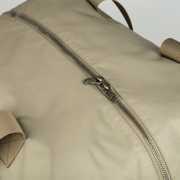 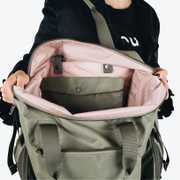 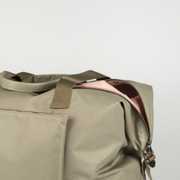 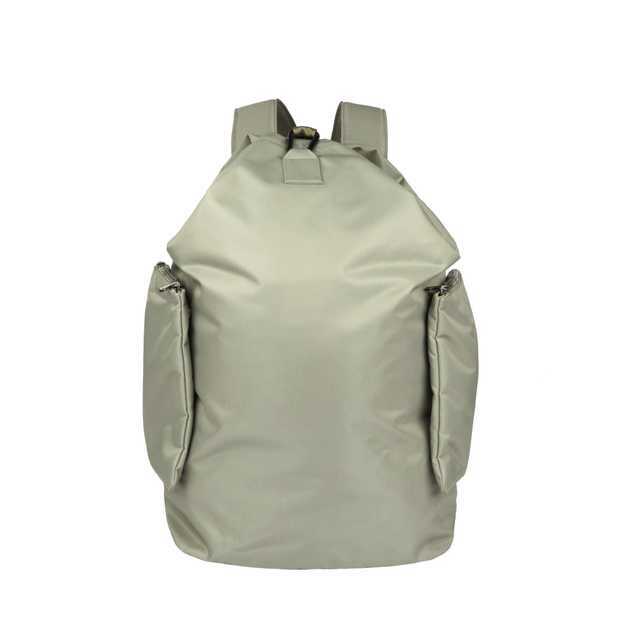 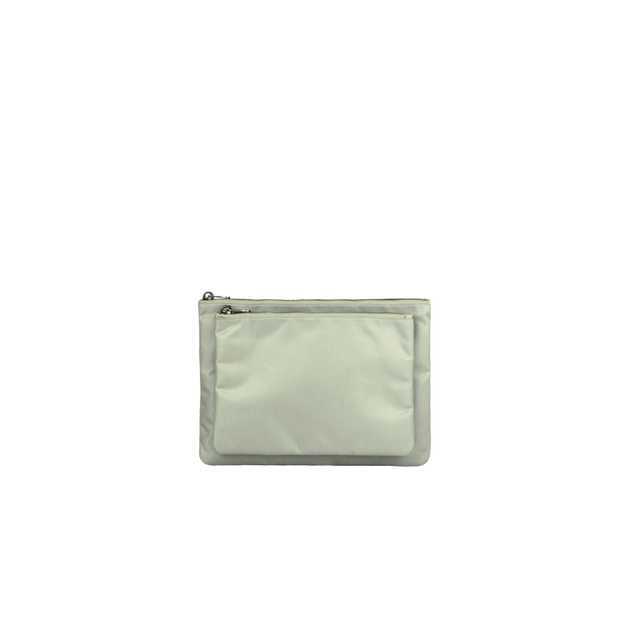 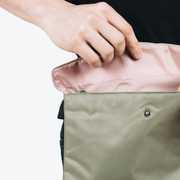 Main compartment contains a removable inner pocket that can be used individually as a small shoulder bag. 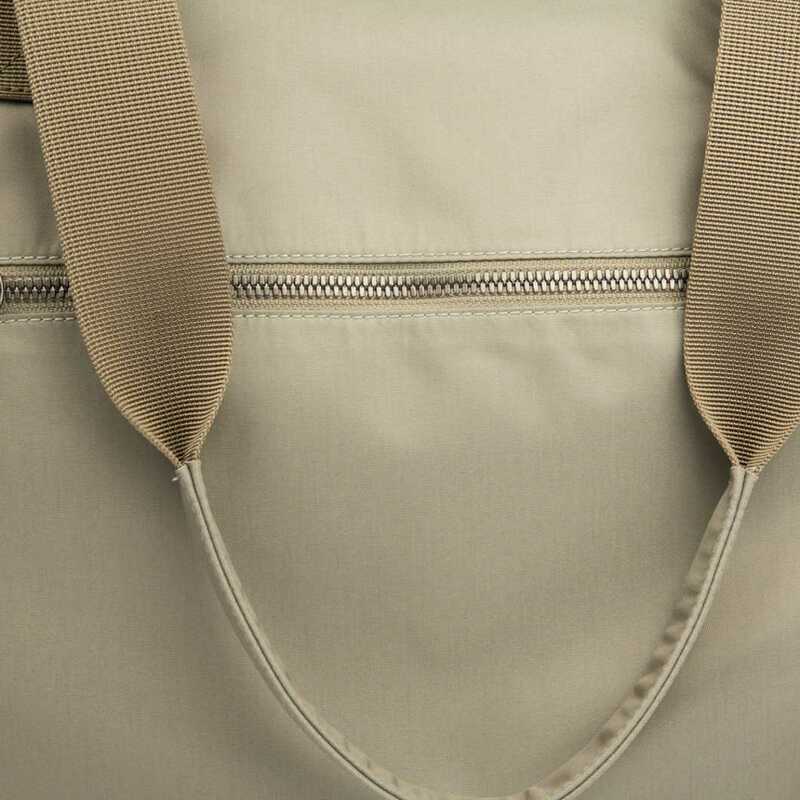 Inside also features 15Ó laptop sleeve is with snap button closures to keep your gadgets safe. The bag holds up to 30 L and several slip and zipper pockets combined with a removable lanyard help keep your things organised. 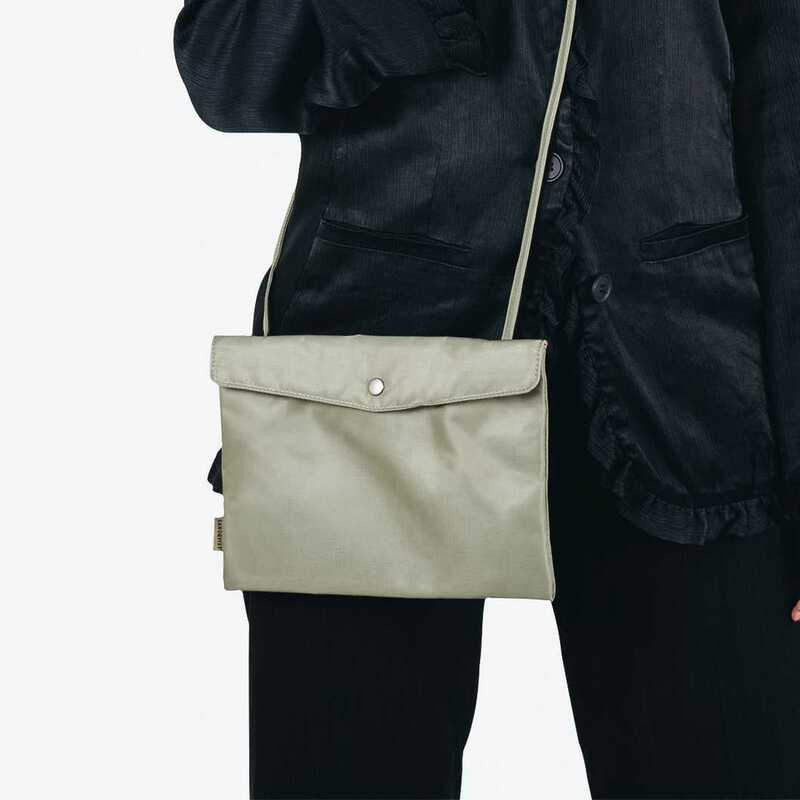 Choose to carry it by hand or the adjustable shoulder strap. 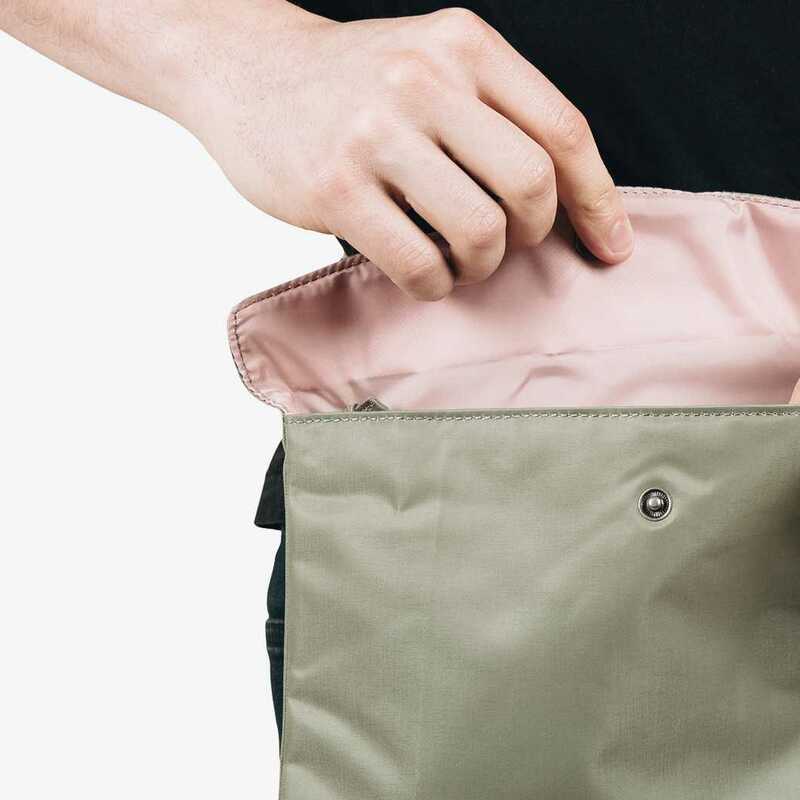 Outer pocket with one snap button provides an urban look and easy access to your frequently used items. 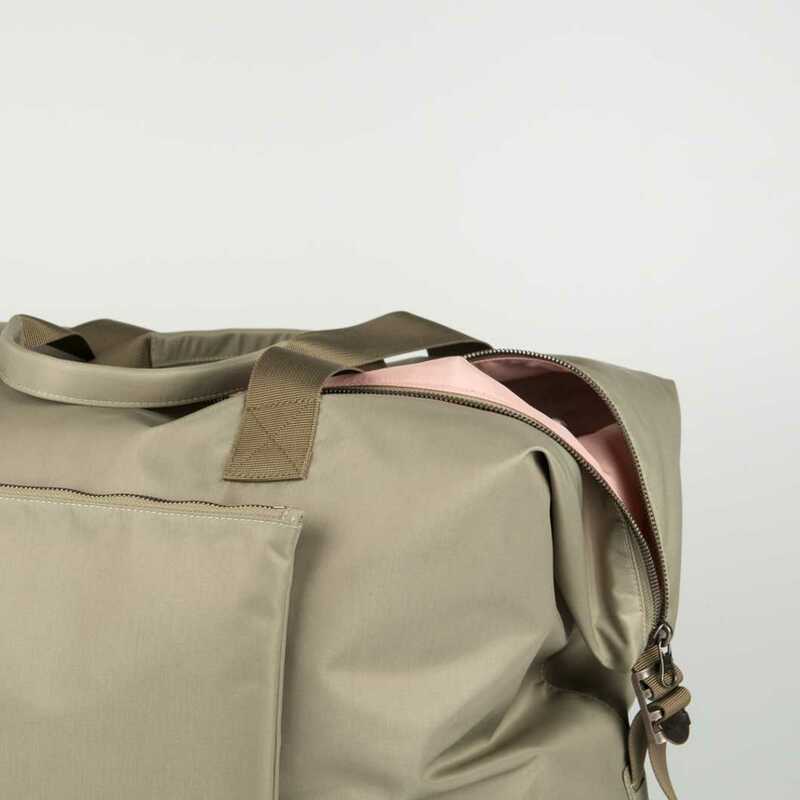 Made in highly durable nylon twill Cordura¨ combined with contrast coloured lining makes MAJA a sophisticated yet sporty holdall bag. All bags in the KEOS series are vegan, containing no parts of animal origin.